One factor will dominate property this year. This is how you can use it to your advantage. Today I want to introduce you to the one factor that’s going to dominate the property market in 2019. In fact, it’s so much bigger than anything else on the radar, I’m calling it ‘The Godzilla Factor’. Remember, this is an unusual market. It’s not often that you see something swamping the usual property dynamics, but this is exactly what we’ve got. These are no ordinary times. Remember that the current down-turn in the market didn’t “just happen”. It was orchestrated. It was deliberate. 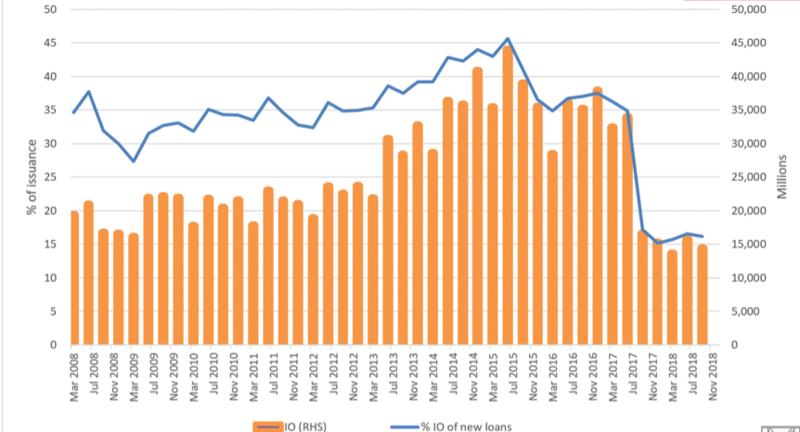 It started when APRA (the government body charged with overseeing the banks) introduced limits on investor lending in 2016, and then followed that up with limits on interest-only lending in early 2017. These ‘headline’ restrictions also coincided with a number of ‘behind-the-scenes’ restrictions – banks got much tougher with their income and expense calculations, and most people found their serviceability had been reduced. And just to throw a cherry on top of all of that, we then had the Hayne Royal Commission, which uncovered that banks had, actually, been behaving like banks. Desperate to ward off more regulation, the banks got even tougher with their serviceability calculations, and the end result was that the credit market in 2018 was one of the trickiest in living memory. Since you need credit to buy houses, this obviously had a chilling impact on the market, and the declines that started with the introduction of the interest-only restrictions continued through the rest of the year. Godzilla had made his mark. 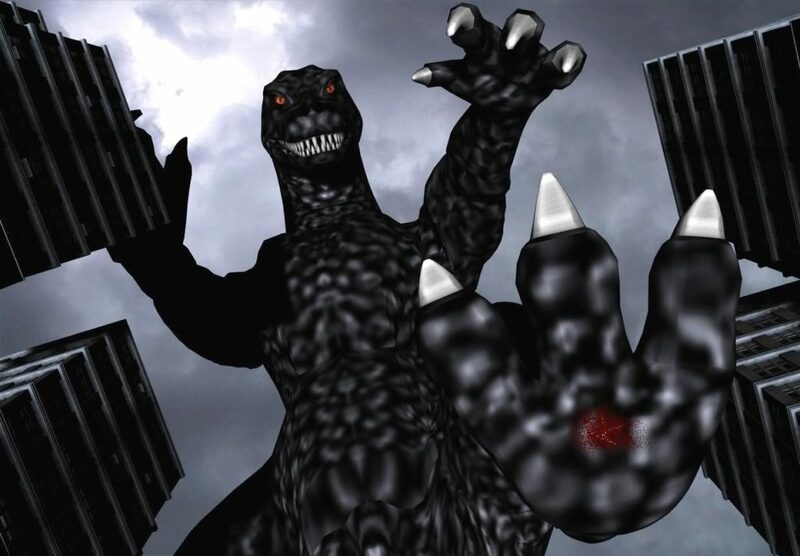 But Godzilla is not done yet. 2019 is shaping up to be another year where the Government presents itself as the biggest swing factor in the market. The Hayne Royal Commission will present its findings in February, and there’s real potential that Hayne could make things even tougher for the banks. We’ve also probably looking at an election in May, and that could also throw all sorts of curve balls at the market. Labor seems committed to their plans to scrap negative gearing. It’s been a centre-piece policy for a long time now, so their internal polling is probably suggesting they can successfully take it to the election. It’s very difficult to know what impact scrapping negative gearing will have. I don’t expect it will have a huge impact on prices (my modelling suggests price falls of about 5%, but that analysis is partial at best), though it will change the incentives facing investors to a certain degree. In particular, under Labor’s policy, negative gearing will remain in place for new properties. This will support construction, and will give new properties an edge over existing properties as an investment class. Currently, only about 5% of investors buy new properties. I’d expect this to increase. At the end of 2018, the Morrison government was toying with plans to force migrants to spend some time in regional centres before they would be allowed to move to the capitals. It’s still not clear to me how you enforce a policy like this, but if they were able to come up with a mechanism to support such an intention, this could have an energising impact on regional prices. I’d expect major regional centres like Bendigo in Victoria, Newcastle in NSW, and Townsville in QLD to be the major beneficiaries, but it does depend on what the definition of ‘regional’ is going to be. If prices continue their slide towards the Federal Election, as I expect they will, then I think there’s chance we will see more stimulus aimed at first home buyers, either in the way of direct grants, or in the way of taxation policy like stamp duty exemptions. First home buyers are making up an increasing share of the market (see chart), and stimulus here will support entry-level properties – properties at the cheaper end of the spectrum. Towards the end of 2018, Labor announced a $6.6 billion dollar scheme to incentivise investors to provide affordable housing. Under the plan, investors will receive a cash incentive, so long as their property is tenanted at 20% below market rates. This is not dis-similar to the Rudd-era NRAS scheme, which wasn’t bad in its intention, but was let down by its implementation. Again, this is providing support to the lower end of the market, and will probably have mechanisms to encourage new construction as well. Any one of these policies could have a significant impact on the market, let alone in combination. This may not be an exhaustive list either. In an election year, there’s every chance that the major parties could get (heaven forbid) “creative”. The general theme to notice though is that there is no political will for supporting the upper ends of the market. If government support is going to come, it’s going to be targeted at the cheaper end of the market – first home buyer schemes, NRAS, even migrants to the bush will all be mechanisms for supporting entry-level properties. In that sense, and given that the affordable end of the market is already outperforming premium properties, I would expect the bottom half of the market to continue to outperform in 2019. However, I certainly wouldn’t be buying on the rumour of policy. With something like Migrants to the Bush in particular, I’d be waiting for a clear guide on policy implementation before I could know how that was going to play out. With negative gearing likely to cause a pivot to new builds, I also expect this will be another sector that will perform well. As I understand the definition of ‘new build’, it includes deals like a one into three or four town-house developments. I expect ‘new build’ deals like this to remain strong plays in Godzilla’s shadow in the year ahead. So that’s it. Watch this space, and keep a close eye on Godzilla this year. I don’t want to see you get stomped on.